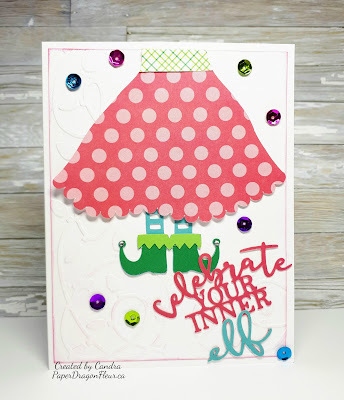 In amongst all the other specials that came out in December, the new Seasonal Expressions launch on January 1st and National Papercrafting month is this beautiful paper collection called "Happy Heart" was released. 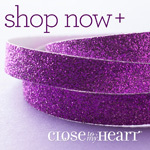 It is lovely and will be available until the end of February. I have done a few projects with it and I am planning some beautiful layouts! 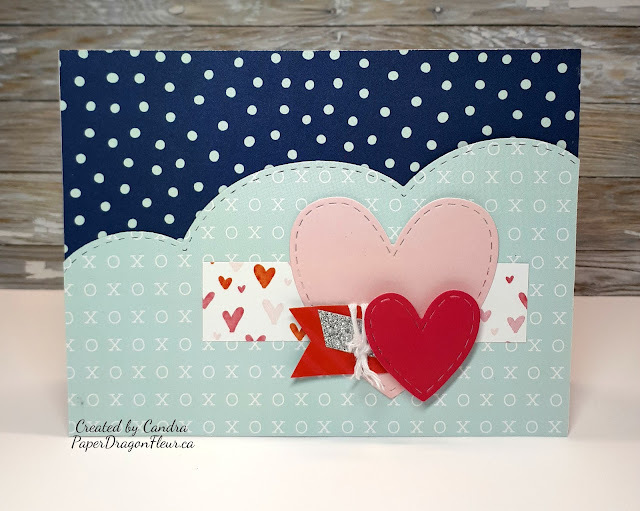 Here is a quick Valentine's Day Card that I created for my make and take for my open house a few weeks ago. 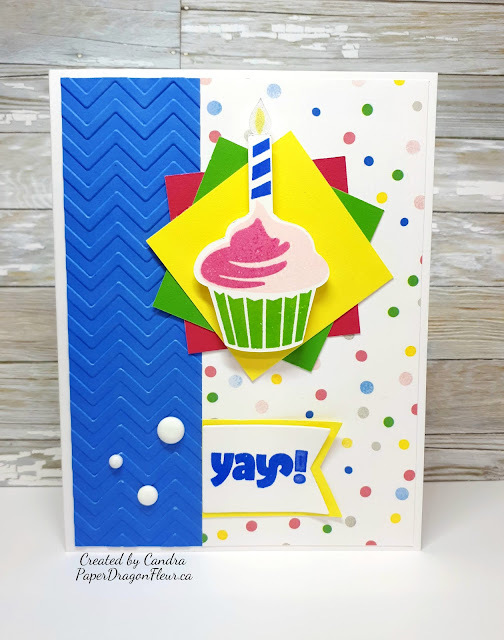 I know the card isn't "perfect," but I like that the stamping is a little off and my card has a few imperfections, just like love. 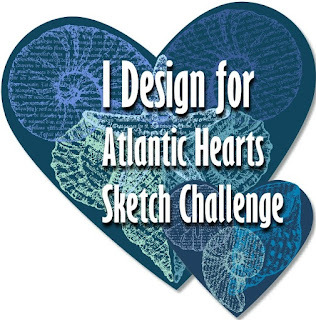 As many of you know, I am a very proud member of the Atlantic Hearts Sketch Challenge and hate it when I am late with my submissions (or miss them entirely), and well this one is a little late! But super cute! 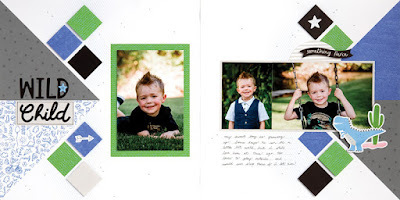 All through November and December, I had every intention of posting all the cards from my annual Christmas Card Workshop and of course, life had other plans! But things seem to have calmed down just a smidge (don't want to jinx it!) and I am back in the craft room. This challenge from the Colour My Heart Colour Dare Blog came across my Facebook feed and given that we are having our first snow of the season it feels like a great day to share 3 of the cards from the Christmas Card Workshop.